Passengers from Europe and the U.S. have been advised to avoid travelling to Egypt in the last few days as protests continue to rage throughout the country. It is advised that tourists already in Egypt should try and get home as soon as possible, and all but essential travel to Egypt should be avoided. Of course it isn’t just flights which are affected by the unrest, many cruise lines visit Egypt and the surrounding areas so cruise lines are being forced to take action too. The majority of cruise lines have now changed their itineraries to avoid the country, and that is a lot of itineraries to change as it is peak season for cruises down the Nile. 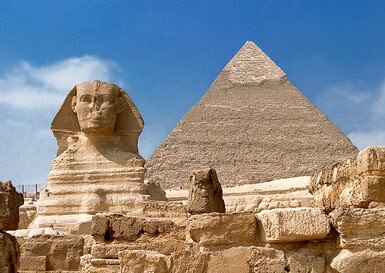 If you are due to travel on a cruise visiting Egypt, you are advised to call your travel agent to find out about any changes to the itinerary which might have been put into place. With the unrest in Egypt continuing and no clear solution in sight, these diversions could last some time so keep an eye on the news and stay up to date with the latest situation.